Cambodia is still a largely agricultural country. When the Khmer Rouge took power part of their plan for independence was to force people out of the cities and make them into farmers. Sadly, the the decimation of half the population through execution of the seditious or by forced labor, left the country still unable to feed itself. People were starving and the leaders were too preoccupied with quashing opposition to do anything about it. Now, decades later, many Cambodians are subsistence farmers and the average annual wage is about $1,500 when measured against the US dollar. The economy is getting ready to explode but I think one of the big worries is to keep the growth responsible and sustainable. 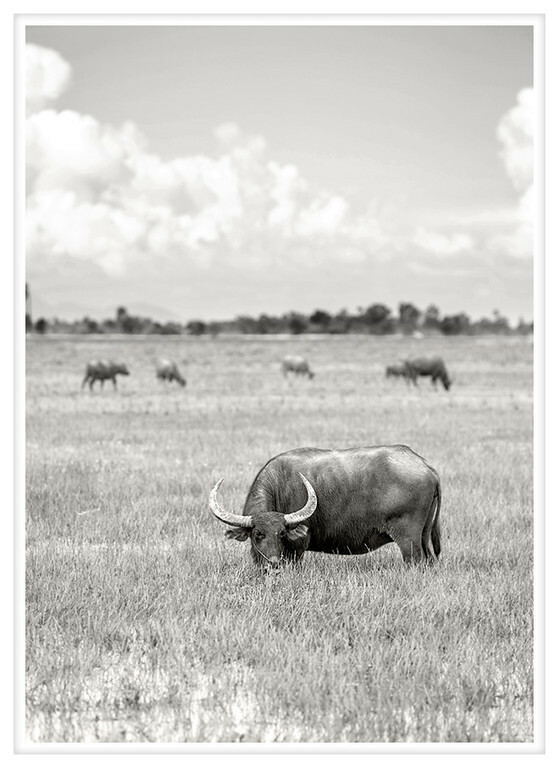 Despite the opportunities for economic development I doubt we are going to see water buffalo disappear from the agricultural landscape any time soon.